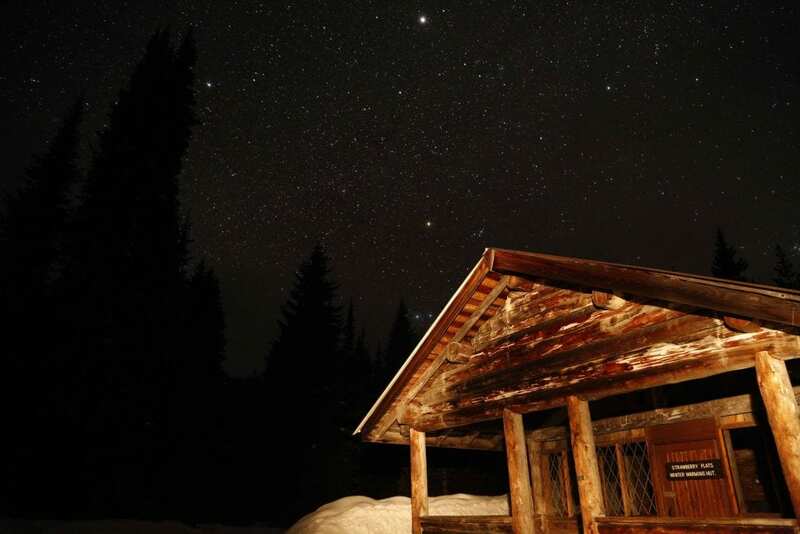 Enjoy this special Dark Sky Event in Manning Park’s true Alpine wilderness. Join our experienced guide for a 2-hour snowshoe adventure under the stars. You will trek placidly among the snow-covered trees in beautiful E.C. Manning Park, followed by a delicious chocolate fondue in the forest. 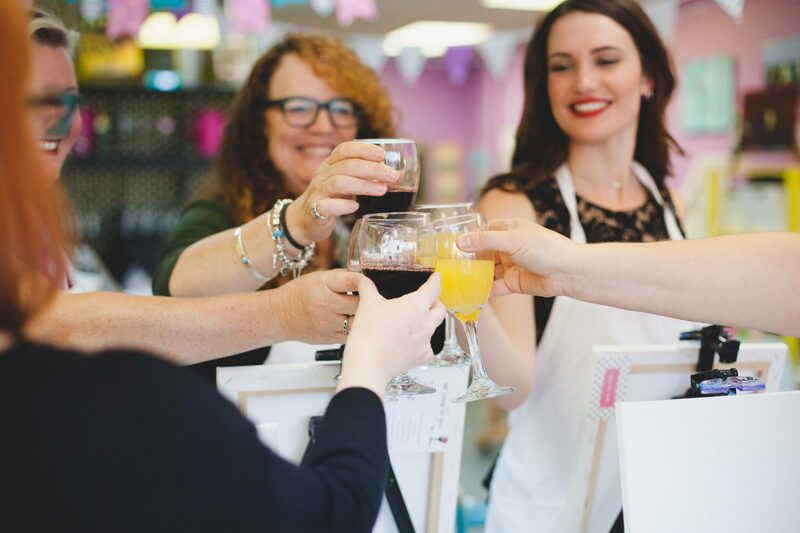 This magical evening is not to be missed! Minimum age for evening excursion is 10 years. Under 18 yrs old must be accompanied by an adult.